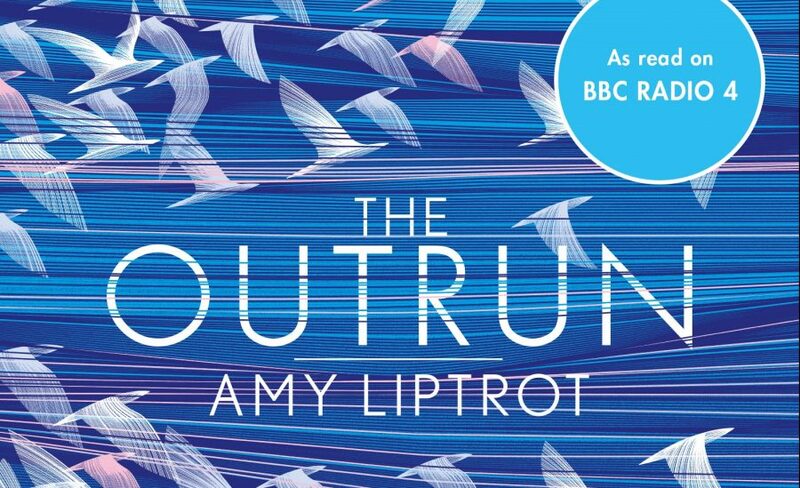 Our first read of 2017 was The Outrun by Amy Liptrot. The book chronicles the author’s return home to Orkney as part of her recovery from addiction; the title being the name of a an uncultivated field at the furthest reach of her parent’s farm. The group enjoyed reading non-fiction for a change and felt this was a good introduction to a genre that one member neatly summarised as ‘nature plus personal journey’. We liked how the book was structured: the narrative shifts between different times and locations, so we watch Amy’s London life descend into chaos at the same time as seeing her track wildlife post-rehab in Orkney. We also liked finding out about the history and nature of Orkney as well as what island life is like now. It was interesting to note how Amy remained connected virtually with her previous life – something that would have been impossible up until fairly recently. Reviews have described the book as honest and unflinching and Amy doesn’t shy away from examining the effect of her addiction on other people. But some members felt that, despite this, we didn’t get really get to know or understand her by the end of the book. What we did agree on, however, was that we’d be interested in seeing (and reading) what she wrote next. *note that we are meeting a week earlier than usual in April due to Easter holidays. The Parents’ Book Group meets on the second Friday of the month from 10.30am onwards at the Quay Education Area at BALTIC, which is easily accessible for buggies, has a baby changing area, toys and space for babies and children to play.